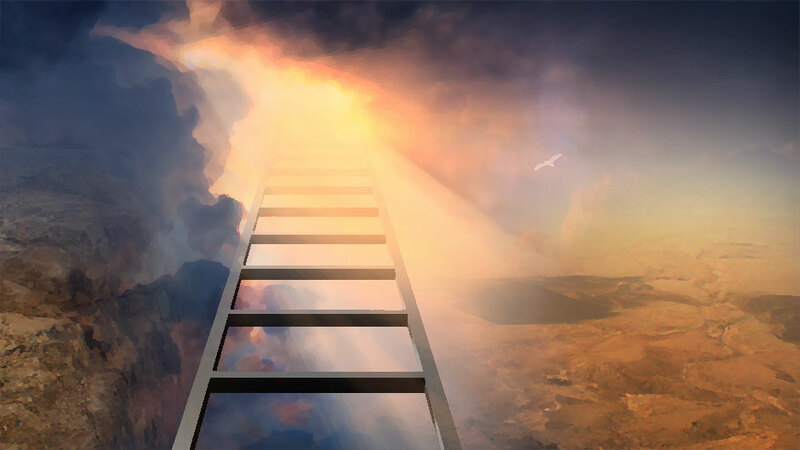 The story of Jacob's mysterious dream about a ladder between heaven and earth and the story of Jacob anointing the pillar contain hints and clues about the Messiah. The LORD revealed the vision of the ladder to Jacob as he slept. In his sleep angels ascended and descended upon him. God confirmed the covenant with him while he slumbered with his head upon a stone. In the morning he erected the same stone as a monument and anointed it with oil. Sleep represents death. Just as Jacob slept at Bethel, Messiah slept the sleep of death and rested upon the stone. 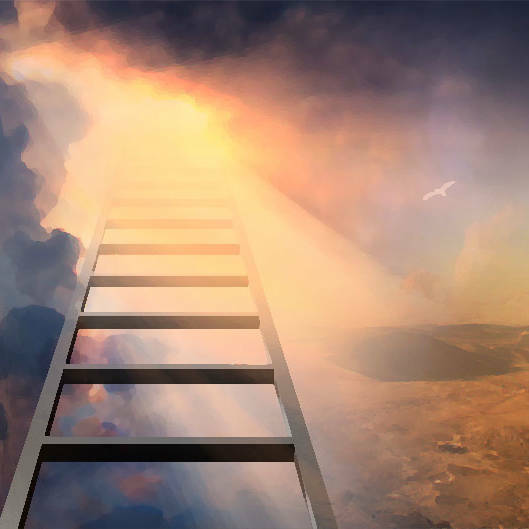 Through the “slumber” of the Messiah, the LORD revealed the ladder to heaven, which is Messiah’s atoning suffering and death (the descent) and His triumphant resurrection (the ascent). Angels ascended and descended upon Him, and when He rose up, He moved the stone from before His tomb. The stone on which Jacob’s dreaming head rested became the token of the promises bestowed in the dream. Jacob set up the stone to mark the spot where his encounter with God had occurred. To consecrate the stone as a sacred site, Jacob poured out a libation of oil over the top. He intended to return there and worship God in the future. Later in the Torah, Moses consecrated every implement and furnishing of the Tabernacle through anointing: “And you shall anoint it, to consecrate it” (Exodus 29:36). 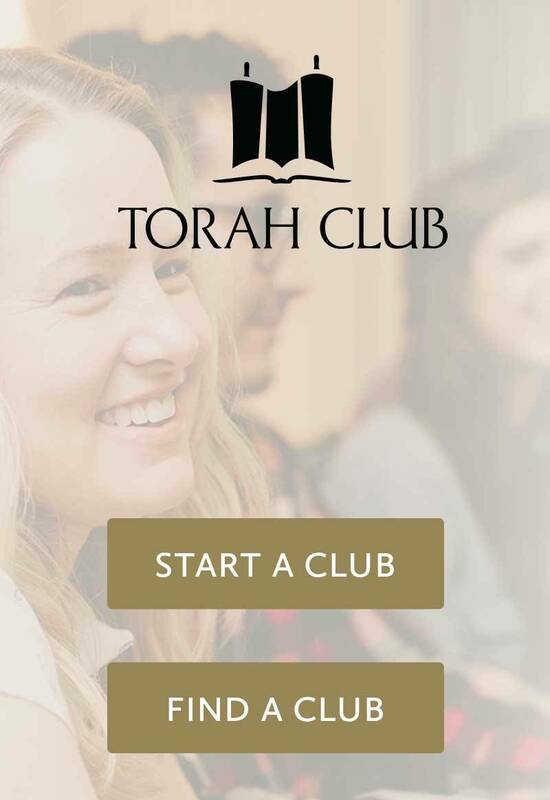 This is the first anointing ceremony in the Torah, and it alludes to Messiah, the Anointed One. The Midrash says Jacob anointed the stone with oil to indicate that in the future his descendants would be anointed to priesthood and kingship.